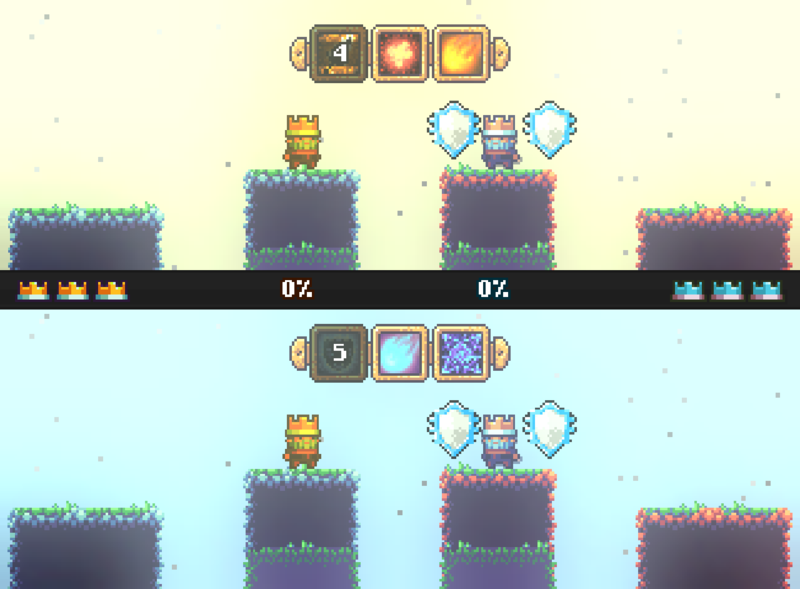 Peasant Knight is an awesome puzzle/platformer I'm currently working on. It's coming to Steam, Nintendo Switch, 3DS, and more! 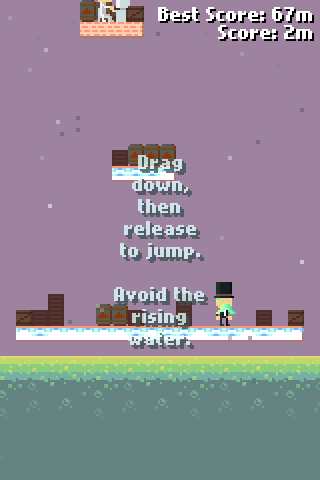 Monsieur Moustache is a cross-platform endless jumper written using the HaxeFlixel engine. 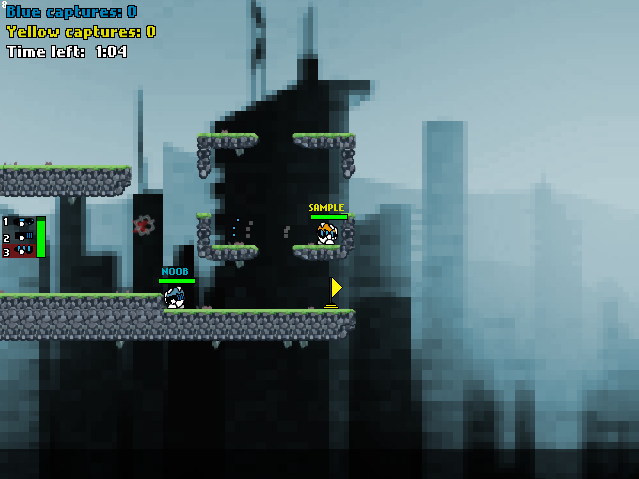 SkullRush is an extremely moddable 2D online multiplayer platformer shooter. The client acts as a canvas, and the server has almost complete control over the game's graphics, sounds, and logic. There's out of the box support for custom game modes, custom game entities, custom graphics (that can even override the default game graphics if you want) and much more. Mod it enough and you can make into a completely different game! It runs on the HaxeFlixel engine and uses my HaxeNet wrapper for networking. It uses OgmoEditor for mapping too.